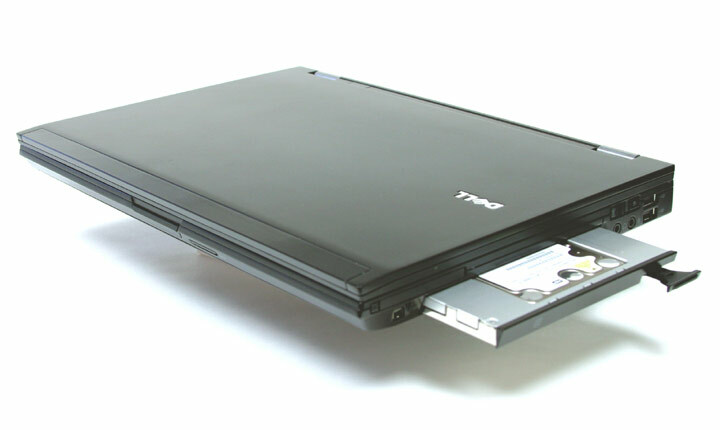 I've been using this caddy with my Latitude E6400 for about a month and a half now, and I can't think of a single thing wrong with it. I have a 500GB 7200RPM drive in it, and it has worked flawlessly. The construction of this caddy is solid but it still manages to weigh almost nothing. The fit and finish are great, making it look and feel like an original part, and not a third party add-on. I was a bit skeptical when I was buying it, because I've seen too many cheaply build products from other companies that make third party parts, but was happy to see that this wasn't one of those products when it arrived. I have to say that I'm 100% satisfied with this caddy, and it's a great way to add a second hard drive to a Latitude laptop.